If you're a Kingston homeowner looking to sell, you may have heard about home staging services. Home staging is an essential part of the selling process because it allows potential buyers to picture themselves in your house, increasing its appeal. 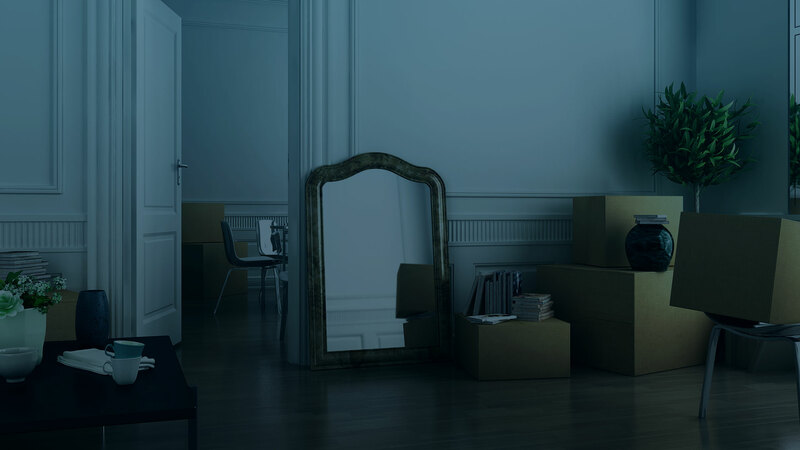 With an eye for details and extensive experience creating welcoming environments in homes around town, Top Shelf Moving And Storage Inc is well-positioned to stage your home for an upcoming sale. 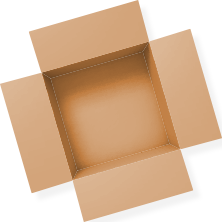 Why Choose Top Shelf Moving And Storage Inc? 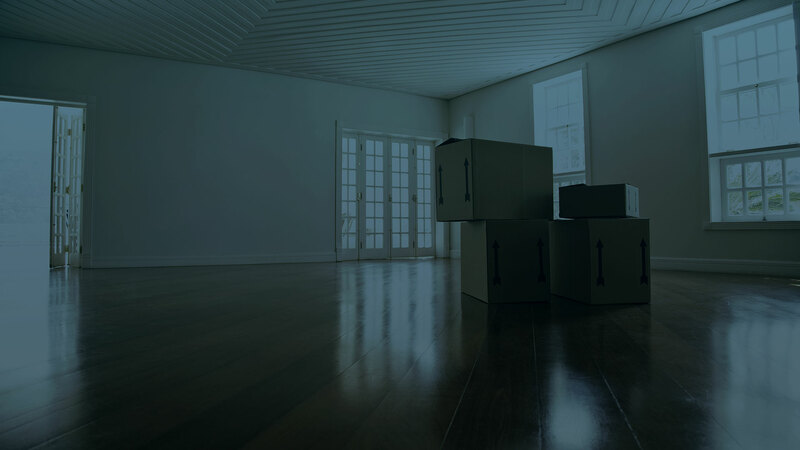 Home staging is a straightforward process when handled by professionals like those at Top Shelf Moving And Storage Inc. The first step is a consultation, where a member of our team will meet to discuss your needs and budget, as well as to get a sense of your home in its current state. From there, we will prepare a report that details the work we would do to improve your home before it goes on the market.